Uses for Crabapples: Ways to Use Them How to Grow Them and More! As a child, I thought the only uses for crabapples were to throw them at my friends while playing on the farm. We didn’t use the fruit that grew on the tree next to our outbuilding. Like most of today’s kids, I was taught a healthy respect for any fruit that didn’t routinely show up at the dinner table. I spent most of my growing-up years thinking that the crabapple was just for looks and might even be toxic if I ate them. As it is harvest time, I have been passing many yards with apples and crabapples alike. I started to wonder… are there any uses for the crabapple beyond small projectiles and a rumor I once heard about jelly? Crabapples are in the same genus as the common orchard apple (Malus pumila). Upon a closer inspection, there is actually very little difference between the Red Delicious and your average crabapple. Crabapples are more tart, and the trees must consistently produce fruit that is less than 2 inches in diameter to qualify. 4. 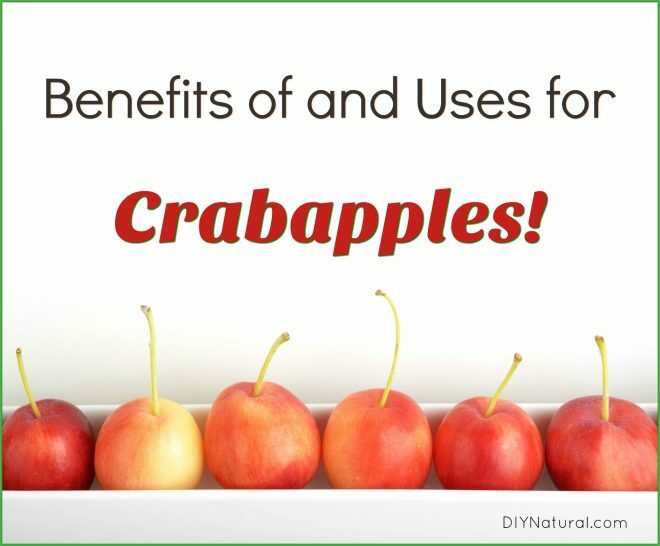 Crabapple fruits are a good source of malic and tartaric acid. These acids, which lend the fruit its sour flavor, are responsible for the apple’s healing reputation. Crabapple fruits have been used for gout, indigestion, inflammation, constipation, and fever. 5. They are often the root stock upon which our more popular apple varieties are grafted. The crabapple lends the more vulnerable apple its strength and vigor, protecting our beloved fruit from all manner of parasitic attack. Most temperate climates from zones 4 to 10 are good for growing crabapples. They are extremely decorative, often compact, provide great forage for bees, and aren’t too particular about the soil in which they grow. I can’t think of a single reason for not having a few crabapples in the yard and am looking forward to adding them to a few of my old recipes. Evidently, they work well in just about any apple recipe where you tend to add that Red Delicious… and they just might be easier to grow! Do you have different uses for crabapples? If so, share your experience with the community! Dawn is a wife, mother, farmer, author, ethnobotanist, professional speaker, and educator. She has over 20 years of ethnobotanical experience, is a certified herbalist, and has a B.A. in Botany and Humanities/Classics. Dawn is co-owner of Mockingbird Meadows Farm. Her books include Conceiving Healthy Babies and Heal Local. 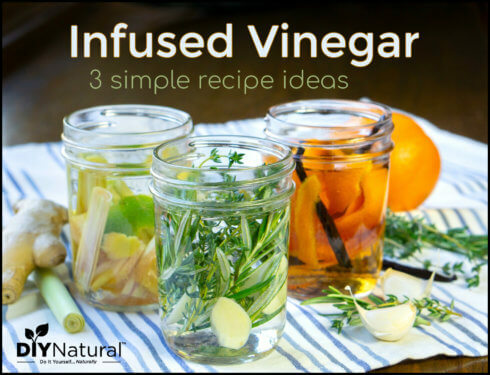 Making infused vinegar is a simple and fun process. Also, it gives you a product, suited to your palate, that lends a flavor explosion to your favorite dishes! 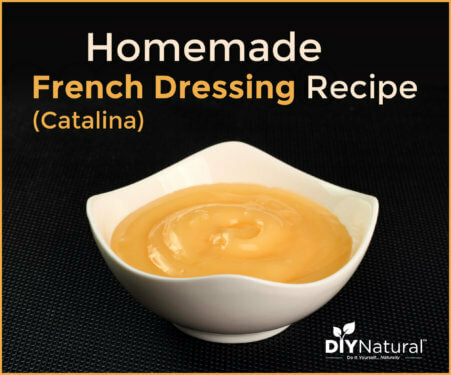 This homemade French (Catalina) dressing recipe is delicious and very simple to make. It is great on taco salads and I love using it on salads fresh from my garden! I gather wild crab apples and make jelly with them.They are green with a slight blush on them when ripe. They are much tarter than the tame crab apples. I also have a tame crab apple in my yard. They grow wild here in WV. Deer love them also! I have several in my garden, the blossoms are beautiful in spring and in autumn the foliage is equally as pretty! I regularly made jelly from the crabapple that volunteered in our yard, without adding commercial pectin. It was very good and easy. I miss that tree since we moved.